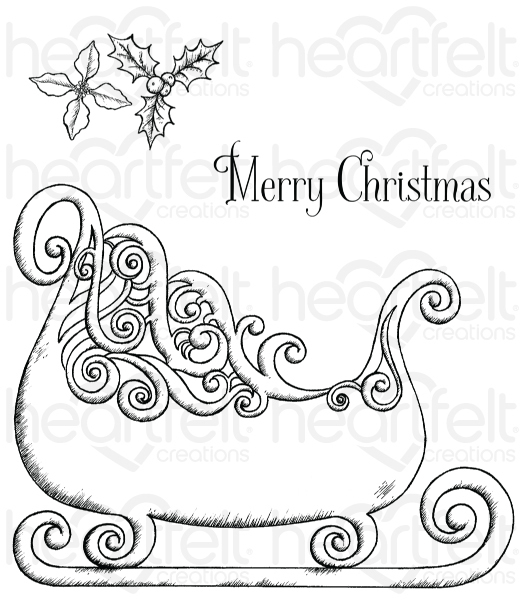 Creating an explosion card with the Heartfelt Creations sled, is only limited to your imagination. All you need to do is to learn the basics for this design and then fill up the spaces with your own inspirations and creativity! If you’ve never made 3D cards before, this is an excellent place to start. 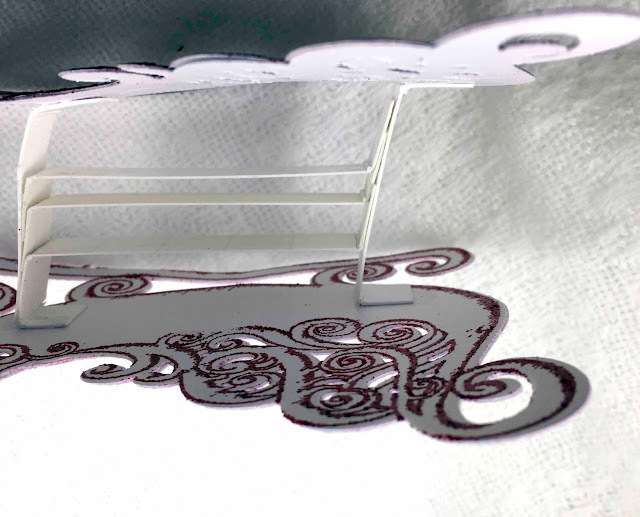 It looks time-consuming but after the first 3D card like this one, the next one is easier and faster to put together. 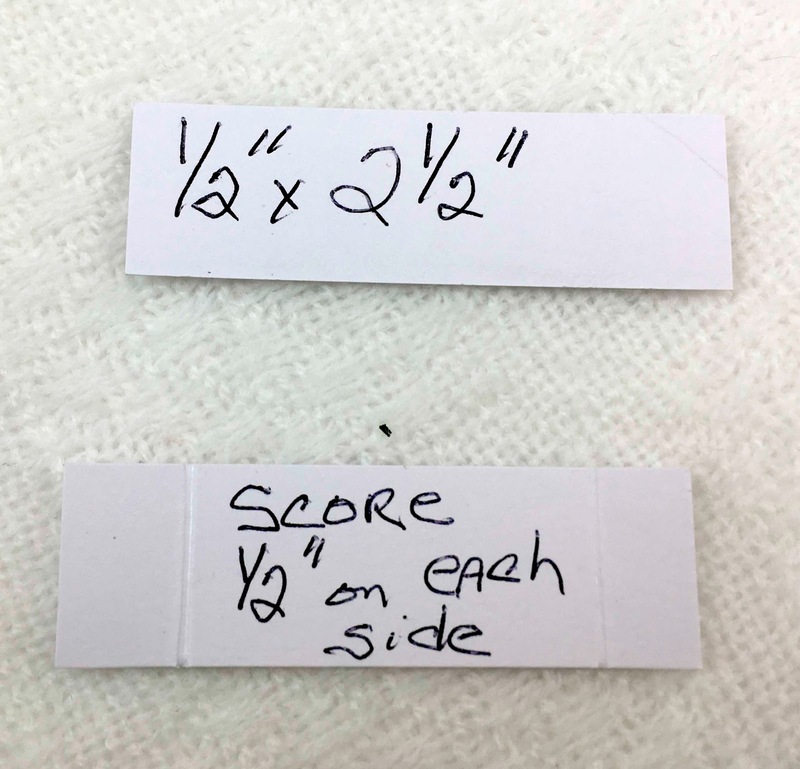 You can use a ruler and scissor to cut your strips inside the sled and score the crease lines, or you can use a score board, whichever you prefer. Either way, the results will be a fantastic card for little effort! 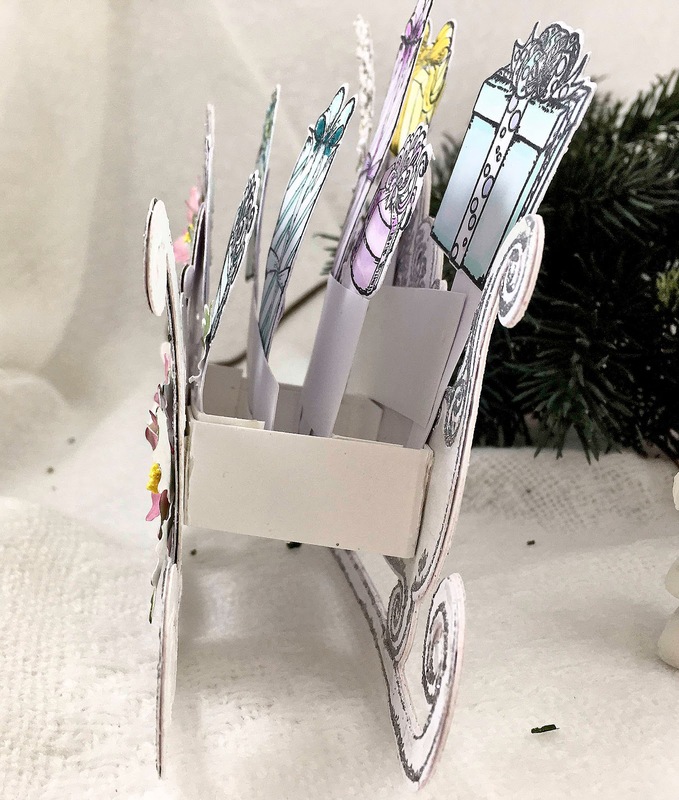 I’ve made a few pop up box cards using just a 12" x 12" cardstock but this sled with the pop up tree and presents is surprisingly simple to make and yet still rewardingly impressive to give to a loved one. This sled is able to fold down just like any explosion card. 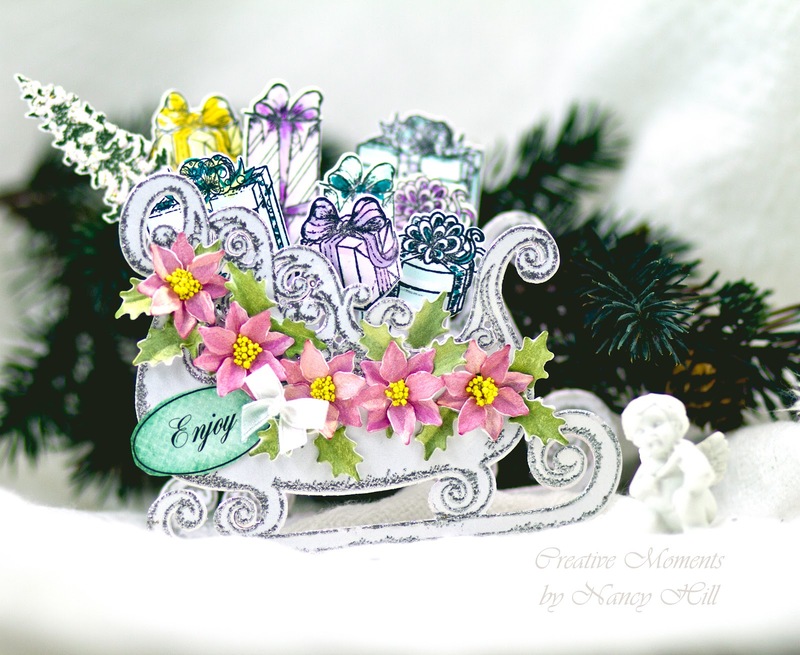 Basically, I used the same technique for this card and created a tutorial on the measurements using this Heartfelt Creations Celebrate The Season Ornate Sled. This tutorial is for making the first sled with the presents. 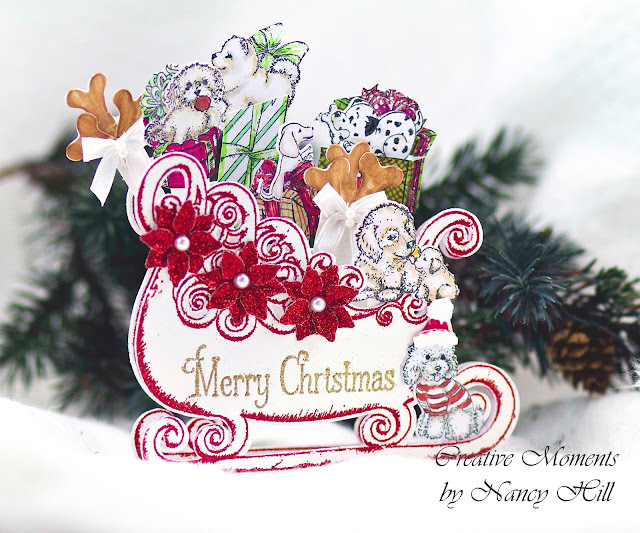 Basically, follow these instructions for making the second sled using the Heartfelt Creations Pampered Pooch collection of dies and stamps. 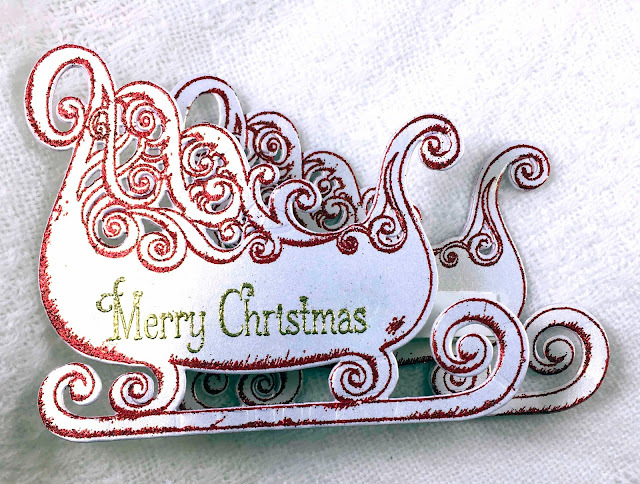 Using the Heartfelt Creations Celebrate The Season Ornate Sled stamp and die set, emboss two sleds with NUVO Silver Moonlight Glitter embossing powder and die cut. 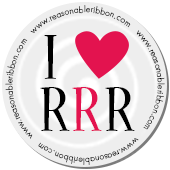 I like using 110 lb weight cardstock for sturdiness for cards like this one. If you don't have this heavier weight of cardstock, cut out two extra sleds to glue behind the embossed sleds. 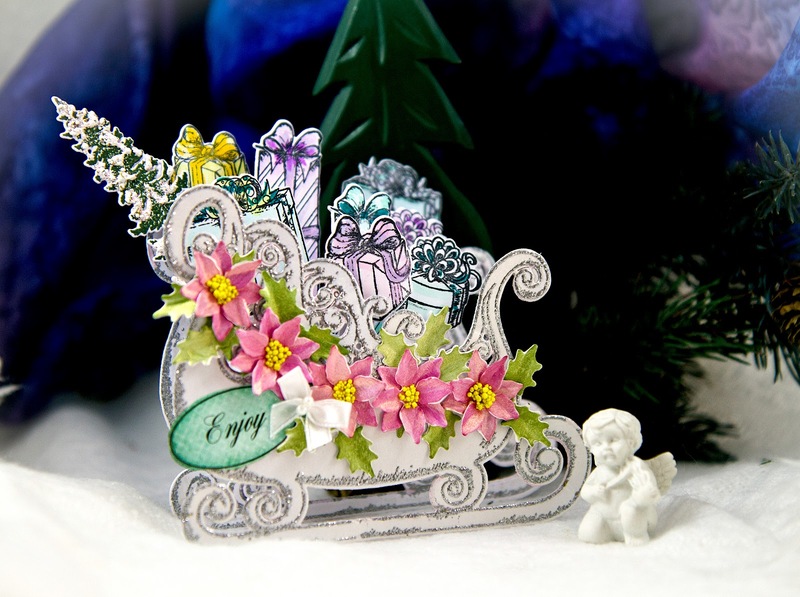 Cut out 10 poinsettia flowers and 4 holly leaves using the Heartfelt Creations Celebrate The Season Ornate Sled die set. I colored theses poinsettias and holly leaves with Copic Markers and used my fingers to pinch the center of each petal for the poinsettias and holly leaves. Glue two poinsettias together and apply glue to the center of each poinsettia and add US Artquest Mini Prills - You Had Me At Yellow. 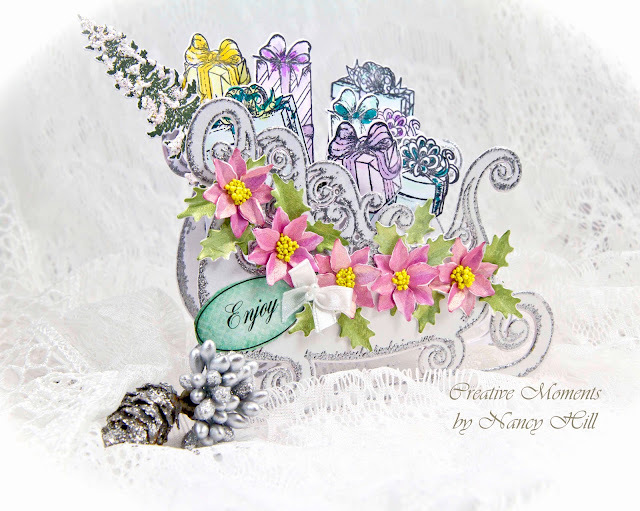 Glue the poinsettias with holly leaves on the sled. 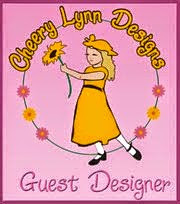 Cut out the label "Enjoy"found in the Heartfelt Creations Celebrate The Season paper. Step 1: Cut two white card stock strips 1/2" wide and 2 1/2" long. Cut three white card stock strips 1/2" and 3 1/2". (NOTE: Most explosion cards have two rows rather than three. 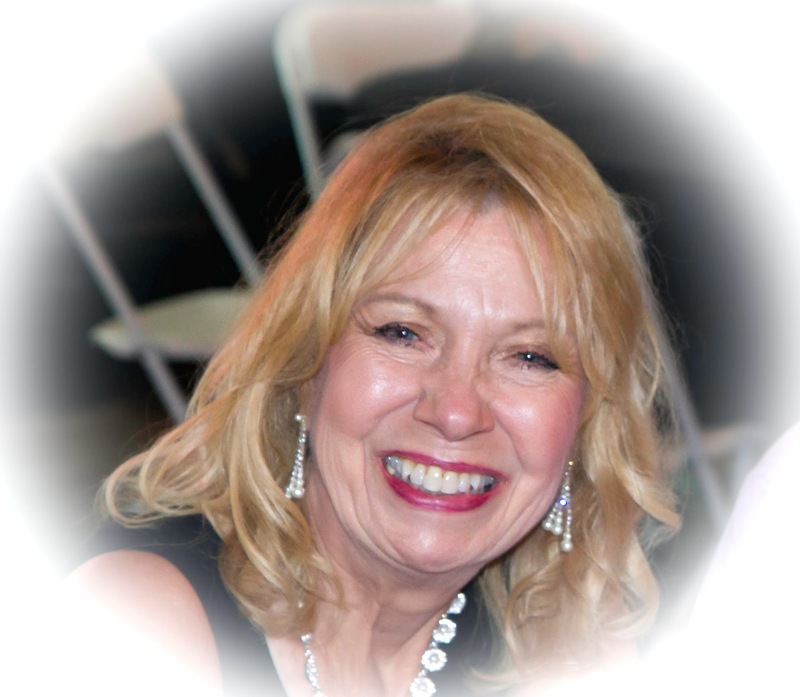 If you don't plan on adding less toppers, I would suggest only cutting out two white card stock strips than three). 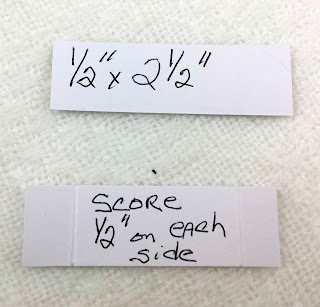 Score 1/2" on each side end of the four strips of paper. Fold left on one end and fold right on the other end of each strip. 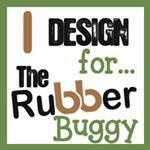 Glue or use 1/2" wide Scor Tape to each end of the strips. 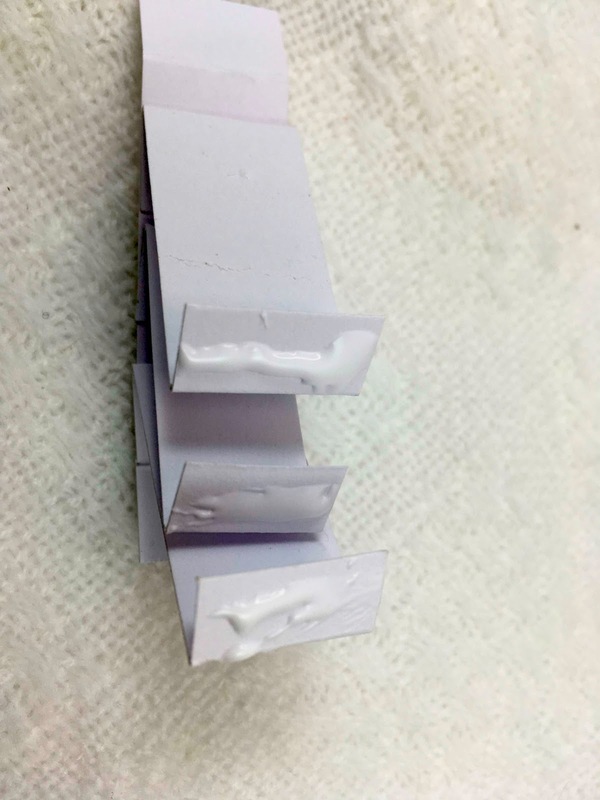 I like folding the strips down first (photo below) and then apply adhesive such as glue or Scor Tape before sticking the last strip. 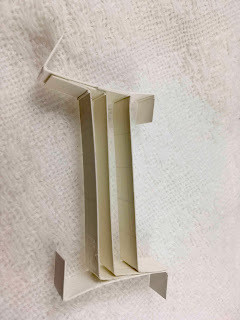 Step 2 Gluing Support to Sled: Adhere the inside support of the card to the sled using glue or two-side adhesive tape. 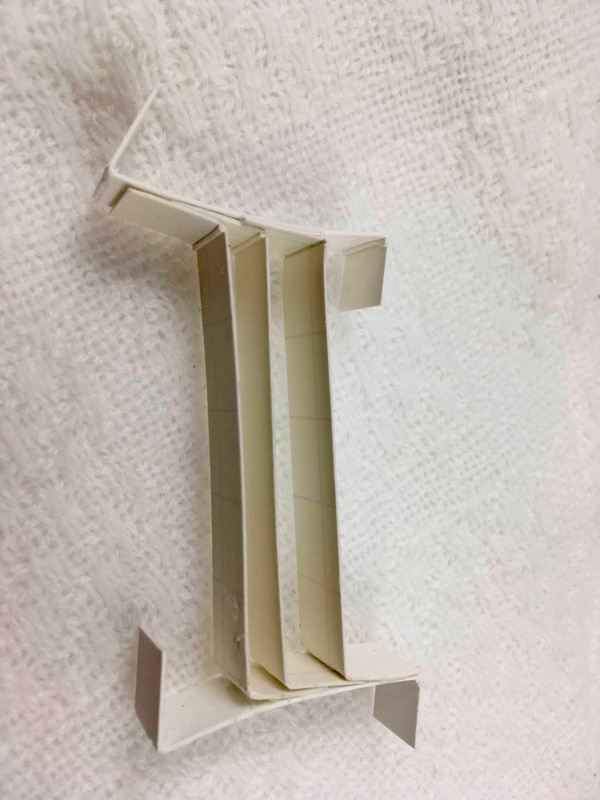 When the inside support is glued, the card will be able to fold down even after the toppers. 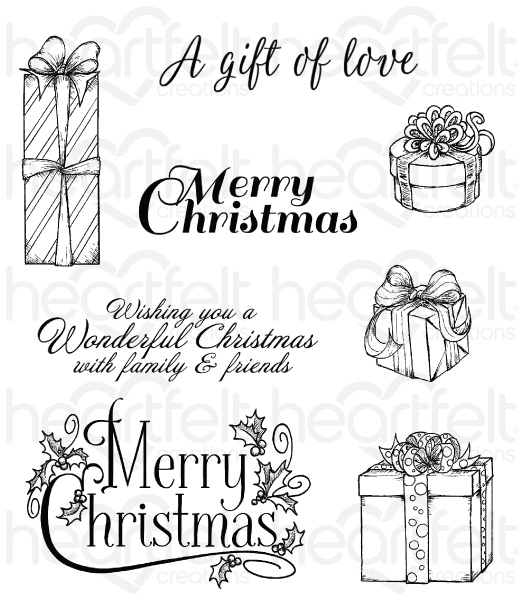 Step 3 Toppers: Stamps the presents using the Heartfelt Creations Celebrate The Season - Gift Wrapped Presents stamp set with Memento Tuxedo Black Ink and die cut using the die set. Color the presents with Copic Markers. 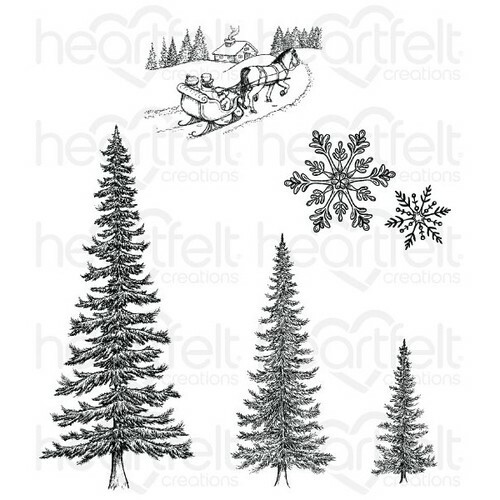 Using dark green cardstock, stamp the medium sized pine tree using the Heartfelt Creations Snow Kissed Spruce stamp with Memento Tuxedo black ink and die cut using the Heartfelt Creations Snow Kissed Frolicky Frosty and Spruce die set. To attach the presents and tree to support frame on the inside of the sled, cut out 9 strips of white cardstock measuring 1/2" wide and 3" long. 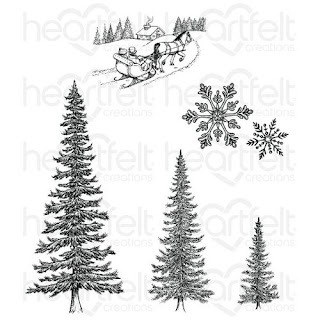 Depending on the size of each present, adhere the end of each strip behind the present and tree. 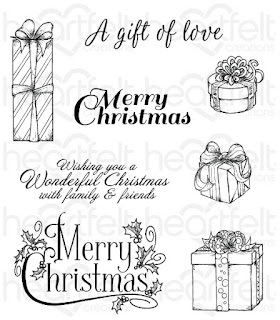 Before permanently adhering each present and tree to the inside, I use double-side tape that isn't too sticky kept arranging the presents and tree to the support until I got the arrangement I wanted as well as making sure the card is still able to fold. When I was satisfied with the arrangement, I used permanent adhesive to the ends of the strip and glued each one to the support frame on the inside of the sled. I cut off any strip that extended below the support frame. 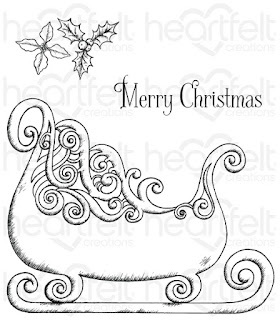 I hope you'll give this card a go. It might be a little bit of a challenge but it's definitely worth the effort.